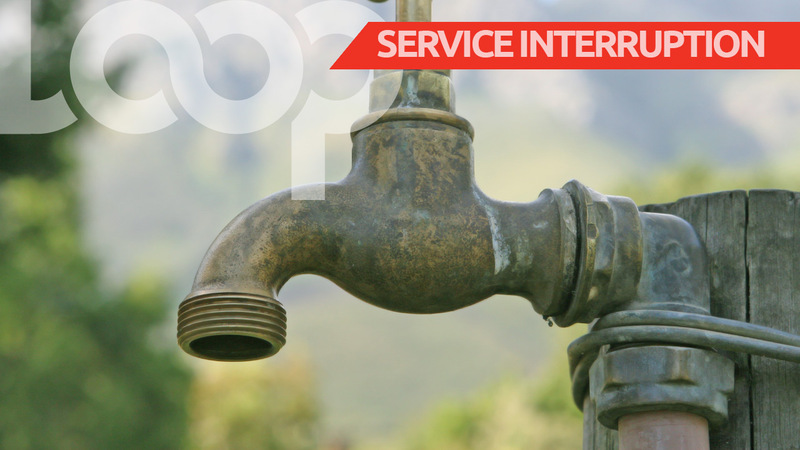 A circumstantial ‘drought’ that has been experienced in a number of St Thomas communities, is scheduled to come to an end on Saturday, March 10, the National Water Commission (NWC) has advised. The commission said its customers who are served by the Prospect Water Supply facility in the parish should expect the restoration of their regular water supply this coming weekend. The company is now into the final stages of maintenance works at the plant, which was recently shut down to facilitate rehabilitation works, including the cleaning of the well at the site. During the very intensive process, the team involved experienced some challenges, which impacted the original timeline for completion, but the cleaning works have been successfully completed. The affected areas include Industry Hill, Beckford Town, John’s Town, Prospect, Lyssons, Leith Hall, Blue Mahoe and Retreat. Pending the re-installation of the pump, the NWC said it will continue the trucking of water to the areas that are most impacted by the dislocation in the regular supplies, including the John’s Town community.